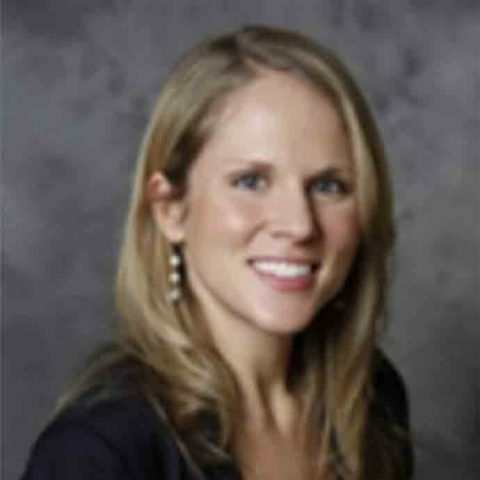 Colleen Briggs is Executive Director of Community Innovation within the Office of Corporate Responsibility and Global Philanthropy at JPMorgan Chase & Co, a global leader in corporate philanthropy with $200 million invested in communities annually. She is responsible for helping establish and execute the firm’s global philanthropic and corporate responsibility financial capability, including the Financial Solutions Lab, and community development strategies, including PRO Neighborhoods Innovation Fund. The Lab is a $30 million, five-year initiative that convenes leading experts in technology, behavioral economics, and design to improve consumer financial health. PRO Neighborhoods is a five-year, $125 million program that works to increase the availability and accessibility of vital economic opportunities in vulnerable neighborhoods across the country. Colleen also manages the Foundation’s portfolio of global financial inclusion grants, impact framework and grant guidelines and works with the lines of business to share best practices to improve the firm’s products and services. Prior to joining, Colleen was the Economic Policy Advisor to Senator Debbie Stabenow. In this role, Colleen managed the Senator’s economic portfolio, including policy related to financial services, tax, small business, job creation, community development, manufacturing, and housing. Colleen managed the Dodd-Frank market reforms for the Senate Agriculture Committee, and helped draft the Recovery Act, TARP, the Dodd-Frank Act, and healthcare reform. Colleen is a member of the Innovations for Poverty Action Policy Advisory Group. She earned an MBA from the Yale School of Management and a B.A. from the University of North Carolina at Chapel Hill.